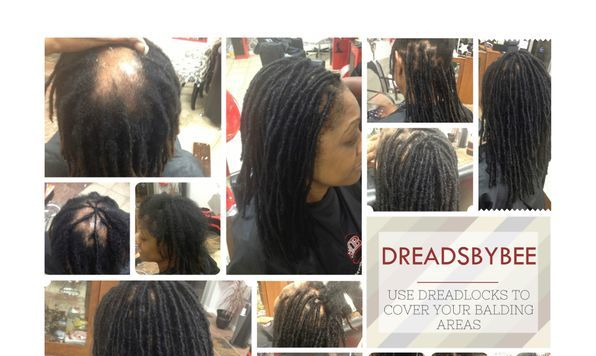 Do you have a balding Area and you grow natural dreadlocks and need a solution? 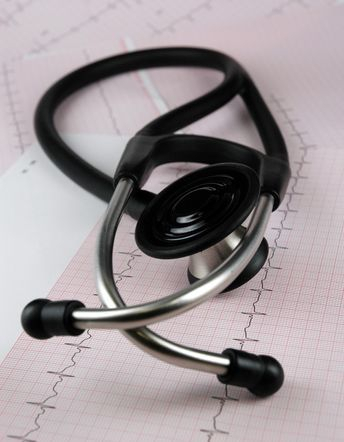 Have you ever thought of repairing or regrowing your bald area? 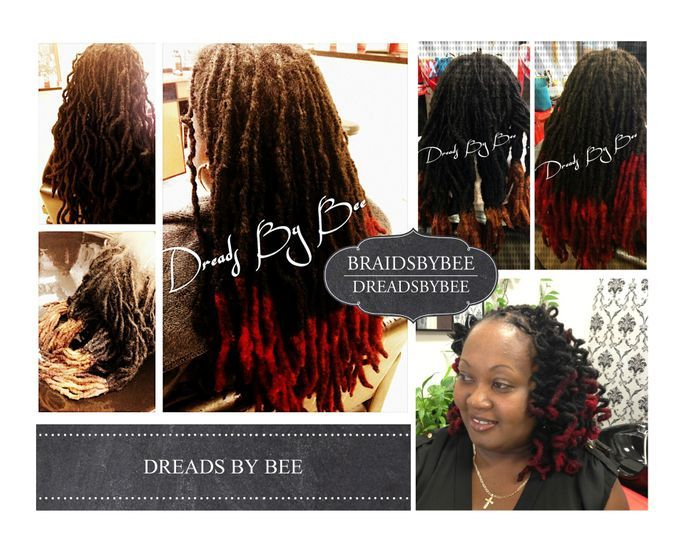 Did you know Bee offers So many types of Repairs for Natural dreadlocks? 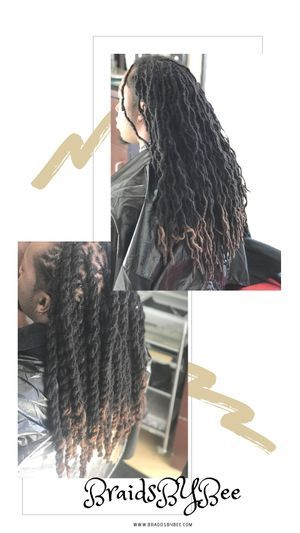 Did You Cut Your Locs off and you want them back? Do you miss your Dreadlocks? Ever thought of someone knowing how to Re-Attach your Dreadlocks and give you your Look that you miss instantly in one day? 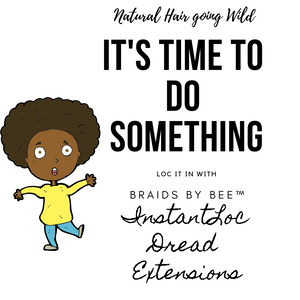 Well Look no further this is what Bee's Terminology means she invented the best way to reattach your natural dreadlocks with her combination of Instantloc Dread extensions technique combined she will have you back brand new. 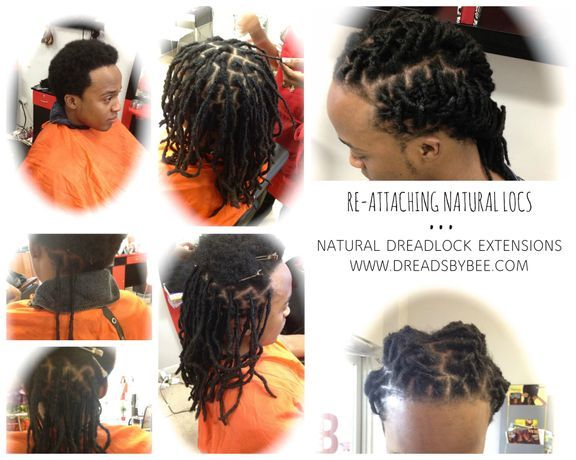 Ever Thought of finding a solution to make your Dreads Look Better? Ever knew there was someone out there that had solutions for your problem? 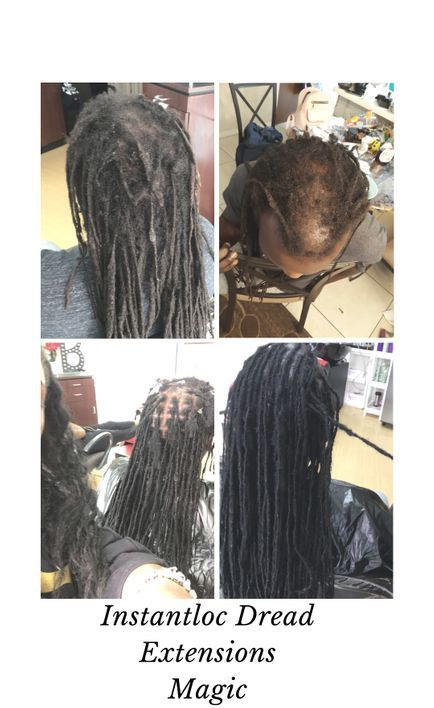 Do you want your dreads to look neater and fuller but your hair is not growing in the areas you need it to grow? 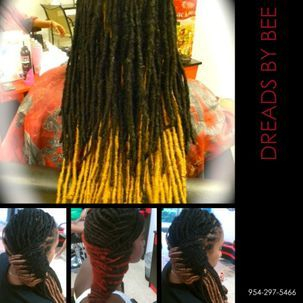 Did You know Braids By Bee aka Bee™ has been doing repairs on Natural Dreadlocks for over 25 years and still counting today? 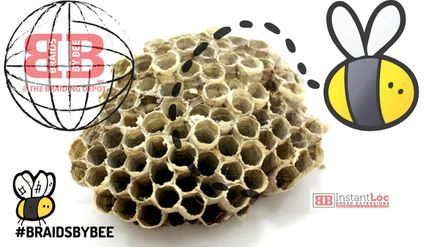 Did you know your not the only person with the same issue Bee has thousands of customers who comes in from all around the world to fix there issues? 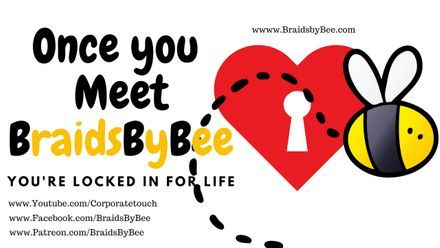 Only the Best At Braids By Bee™ you come in and Bee performs surgery hair transplants on dreadlocks. 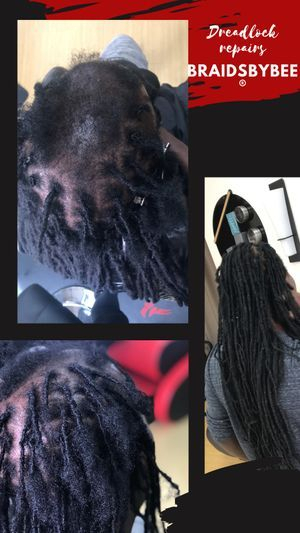 These InstantLocs done by Bee was a reattachment and my intantloc technique combined to give her back her original look. 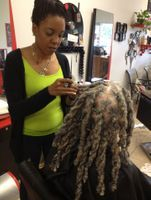 Started Dreads on Caucasian texture hair complications was texture as well as his natural hair color. Braids By Bee clients started with Instantloc Dread Extensions technique which can be used on any type hair. 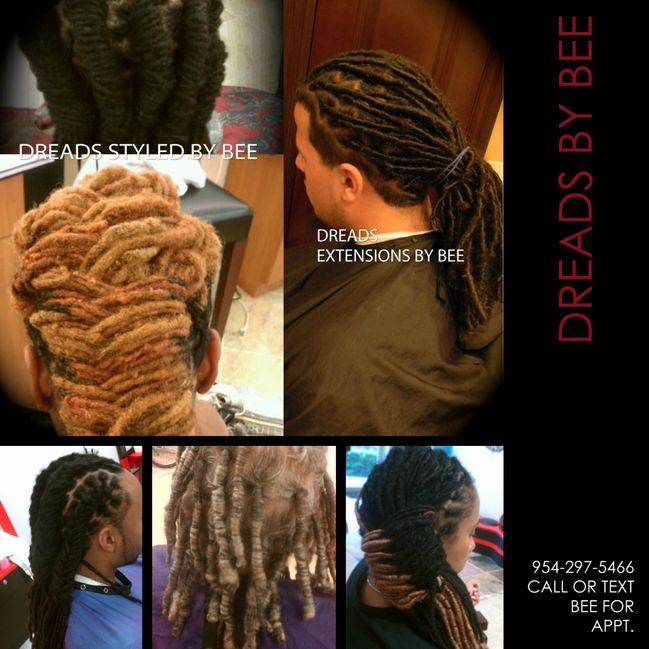 Dreadlocks starts with Braids by Bee methods of Instant Dreads. Start Dreads with Braids By Bee methods and have neat dreadlocks.